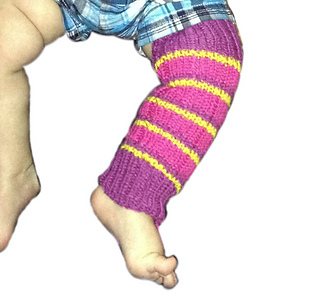 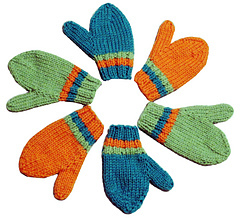 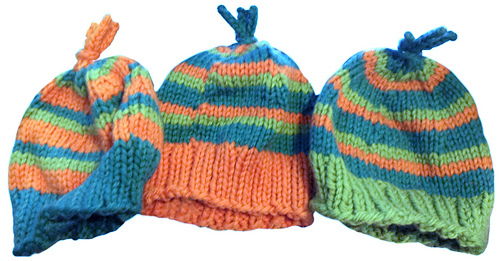 Staying warm has never been so colorful, thanks to designer Lynn DT Hershberger! 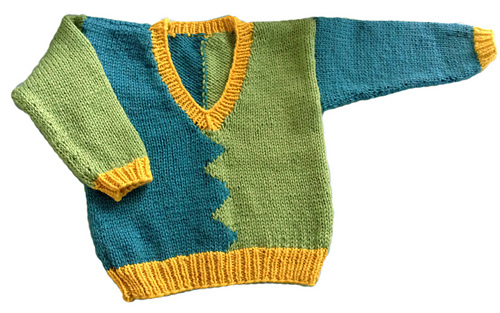 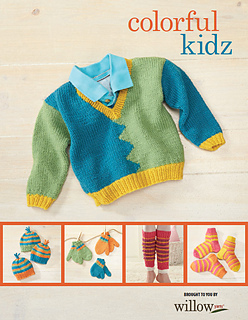 Knit with the vibrant blue, pink, orange, and yellow that kids adore, the five intermediate patterns for clothing and accessories included in this book are a wonderful way to get kids excited about bundling up. 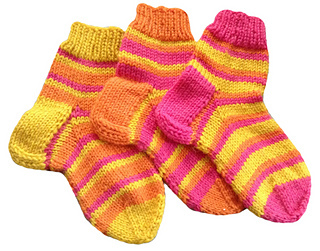 Parents get excited, too, because the 100% superwash wool yarn is machine washable, making laundry day easy!